SalesBridges B.V. is part of an industrial group consisting of 5 metal factories in Western Europe. Through many years of expertise and professional production, we offer cost effective and smart products. Custom made on metal products is possible and is already available for fairly small volume orders or for serial needs. We can offer various solutions because we have modern machines and high production capacity with adequately trained staff. 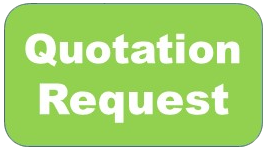 For custom applications we request drawings or samples. We distinguish ourselves by our advantageous prices, excellent quality, fast delivery times, personal service and extensive customization opportunities. 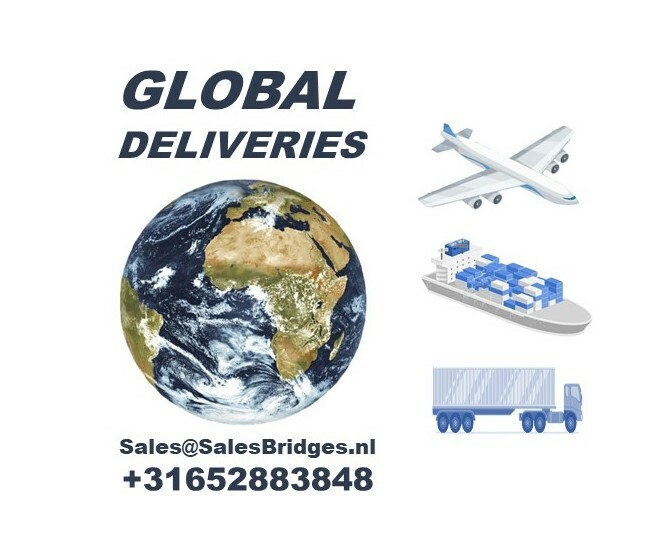 If you have any questions, you can always contact us for expert advice on the number 06 52 88 38 48 or sales@salesbridges.nl. You can also contact us on whatsapp on 06 52 88 38 48.